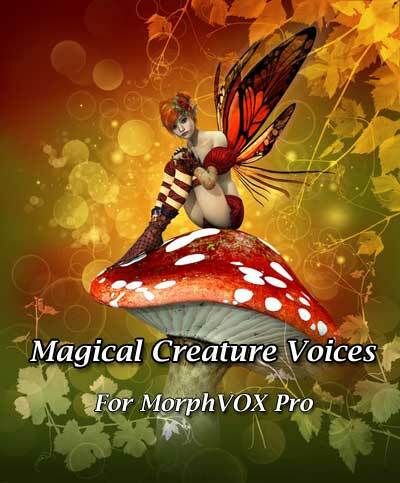 Screaming Bee announces the release of Magical Creature Voices, an add-on for the MorphVOX Pro Voice Changer. Sound like a mythical centaur, a mighty dragon, a mysterious dryad, a talking tree, and more with this voice pack. A perfect addition for online games, instant messaging, and voice-overs.